I had been deliberating for a long time about when to make the move to collate all of my online work on one website. Now seems like a good time to do so, given that I am currently involved in a course to improve my writing. 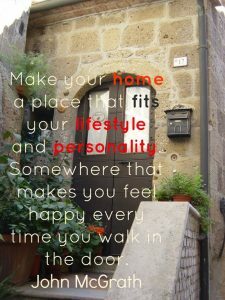 It is certainly true that living in Italy led me to blogging. But I have always loved writing. I have used the term ‘home’ in the title of this post for a couple of reasons. Firstly I think I should explain that over the past 11 years I have been living in Europe. 6 years in Italy and the last 5 years here in the UK. But I am originally from Australia. It is really thanks to living outside of my home country that I ended up entering the world of blogging, as I stated on the first blog post on this blog. During the past 11 years my husband, my children and I have called quite a few places home. As a result I have become flexible in the use of the word ‘home’. 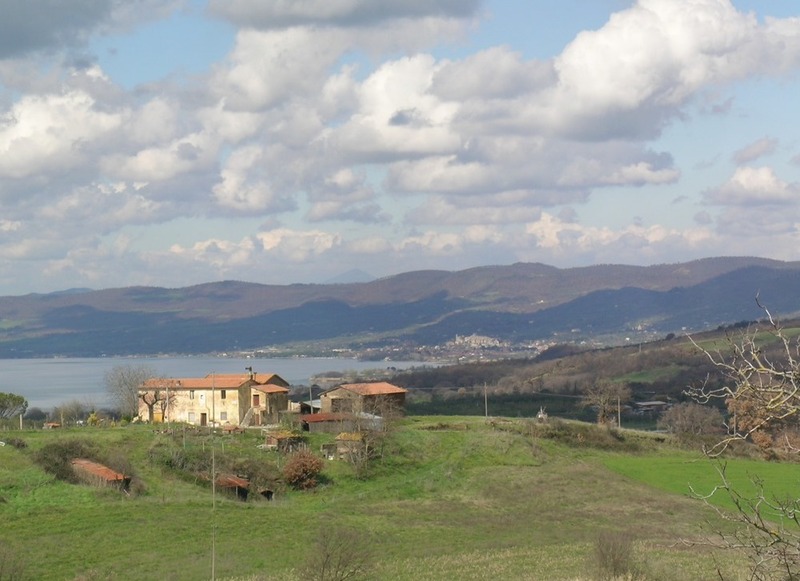 We left a four bedroom weatherboard house in Australia in 2006 and moved into a small flat in the historic centre of a relatively small town in Italy, within walking distance of a convent. We also spent time in a rural hamlet on the outskirts of another town in northern Lazio. Our children really liked living here and exploring. Last year my husband and I purchased a home in England and spent most of the year making it habitable for our family. This year it is time for me to create a new online home for my writing content. This entry was posted in Writing by Cathy Powell. Bookmark the permalink.